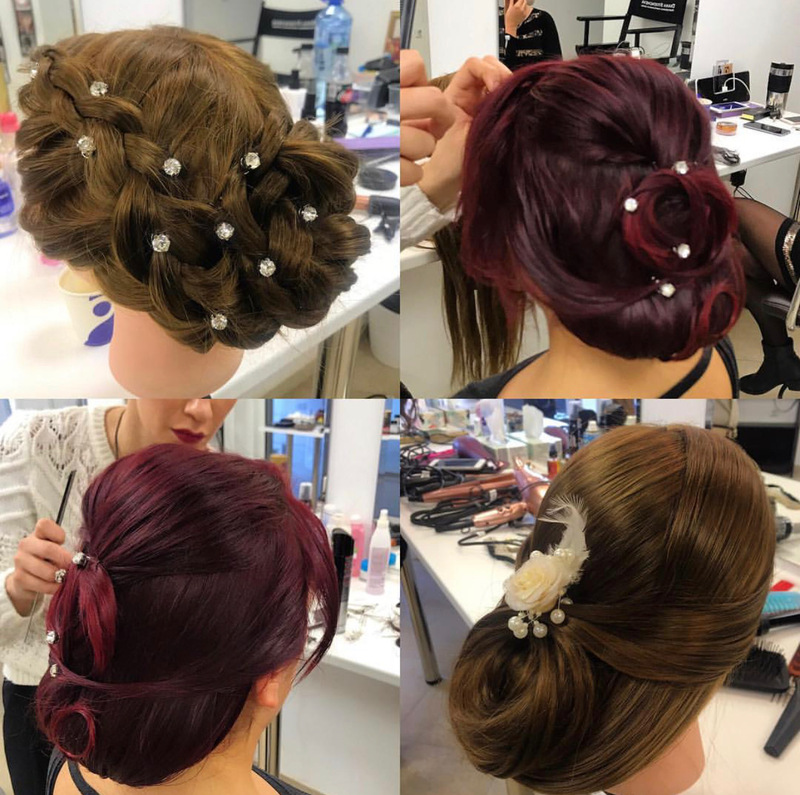 In the IMA we are aware of the importance of having hairstyling knowledge, when becoming a makeup artist. 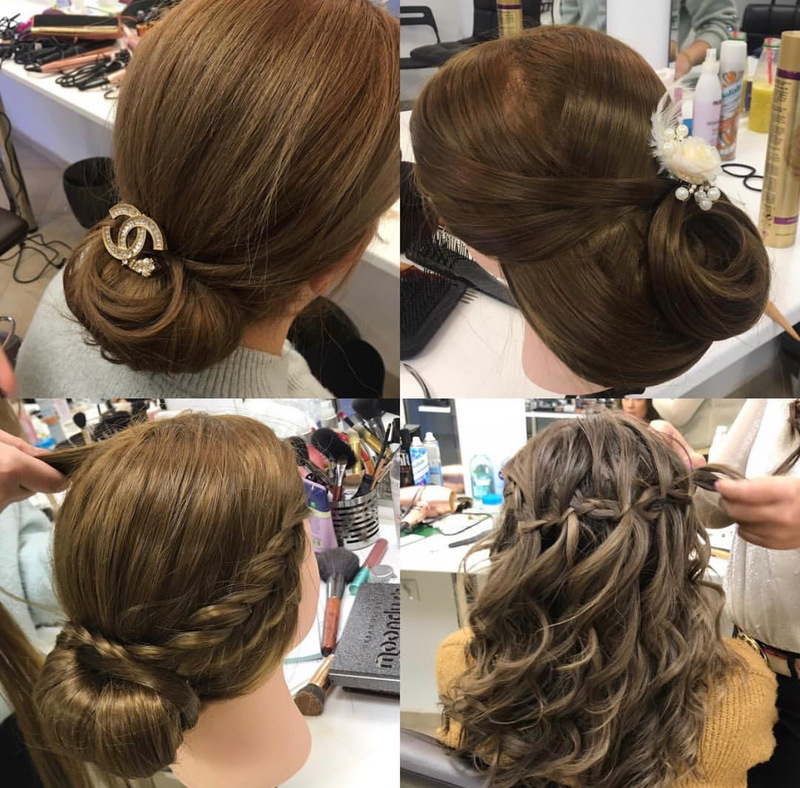 Most of the time, clients want to rely on makeup professionals, that can create on them a full look and we all know a makeup is not entirely complete, without an amazing hairstyle. For this reason, the IMA Professional Diplomas include all the knowledge needed to develop a career, as a makeup artist, while providing a complementary service of hairstyling to your clients. The IMA hairstyling Diploma can be a part of your Advanced Makeup Artist Diploma or it can be taken separately. 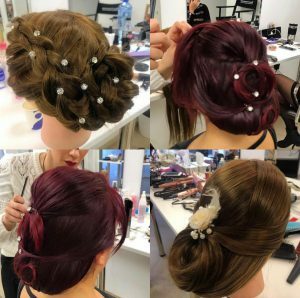 We share with you today some amazing hair-styles from our students from The Makeup School of Sofia, our IMA accredited center in Bulgaria.